The amazing Tolathomas serves us “Mercy” her debut gospel single. Gospel minister Tolathomas real name Omotola Racheal Olabode Thomas Alakunle has been ministering and writing gospel songs way back to her secondary school days. The “Mercy” crooner has been an active choir member at Anglican Church of Pentecost (COP) in Festac Town, Lagos. There she honed her gifts in singing where her ministration inspired a lot of people there. Tolathomas is a Marketing graduate from Babcock University and hails from Ogbagi Akoko in Ondo State. 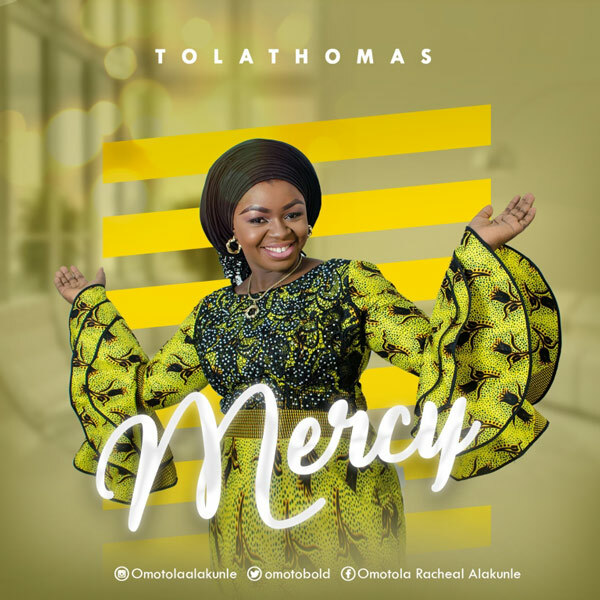 “Mercy” by Tolathomas is inspiring and spirit-filled, it’s a plea for God’s mercy.